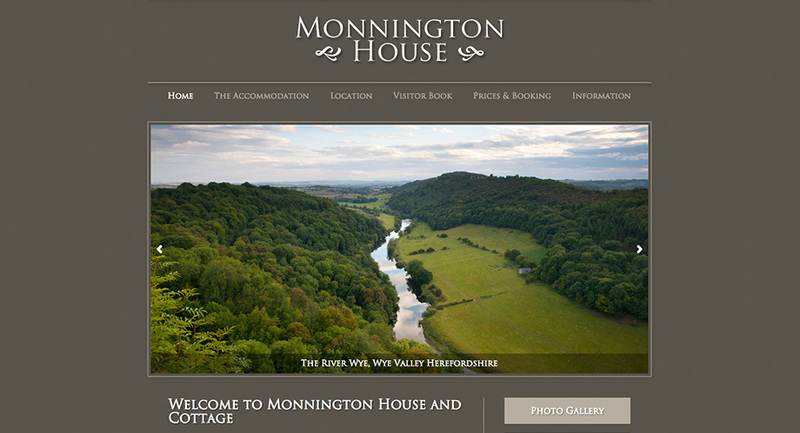 Monnington House offer luxury self-catering accommodation in deepest Herefordshire. 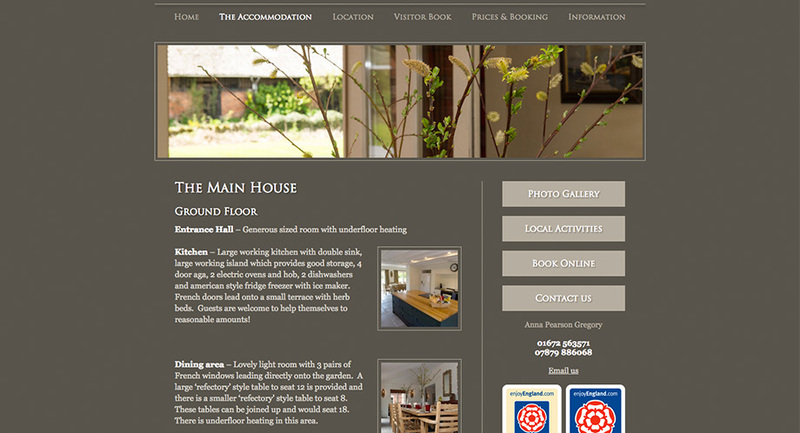 Surrounded by acres of cider orchards, this beautiful house and cottage sleeps up to 18 guests and is situated on the edge of a family farm in the Wye Valley. 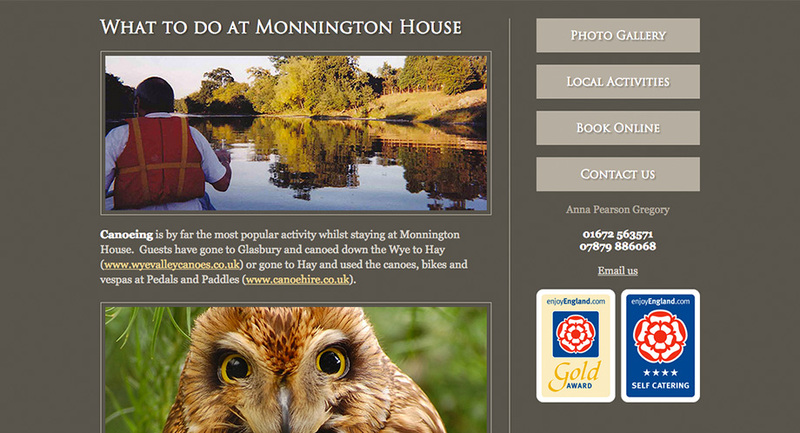 We designed a new website, commissioned Ian Cuthbert to take wonderful photographs of the house and surroundings and integrated a system to allow guests to book online.